I had to look up the rules for a haiku. Was 7th grade that long ago? Wait was it even 7th grade where we learned that? Apologies if I got it all wrong - wikipedia is suppose to be a reliable source right? 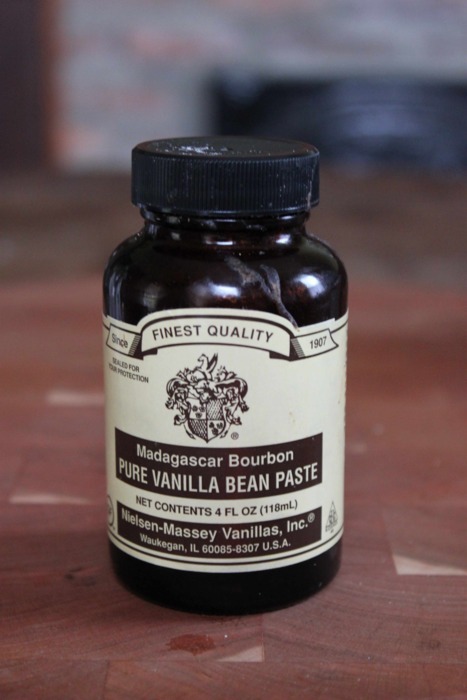 Vanilla Bean Paste via the web: here, here, and here. Ps. If you are in the greater Metro Atlanta area, Your Dekalb Farmers Market has got the best price around.